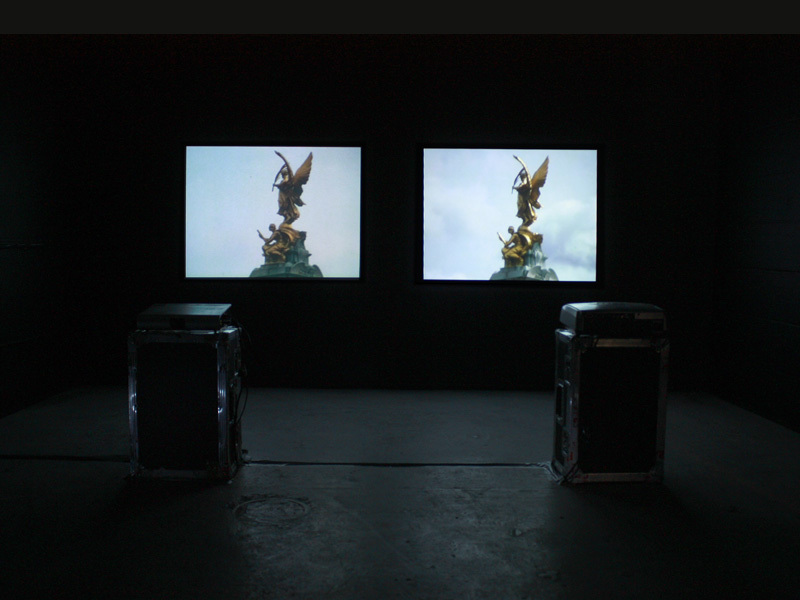 2 x DVD 8:22 min, silent, loop play. 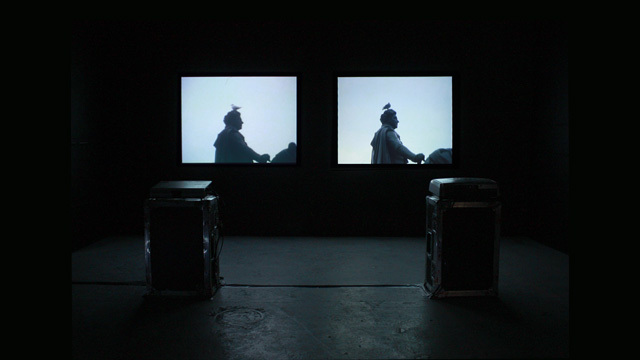 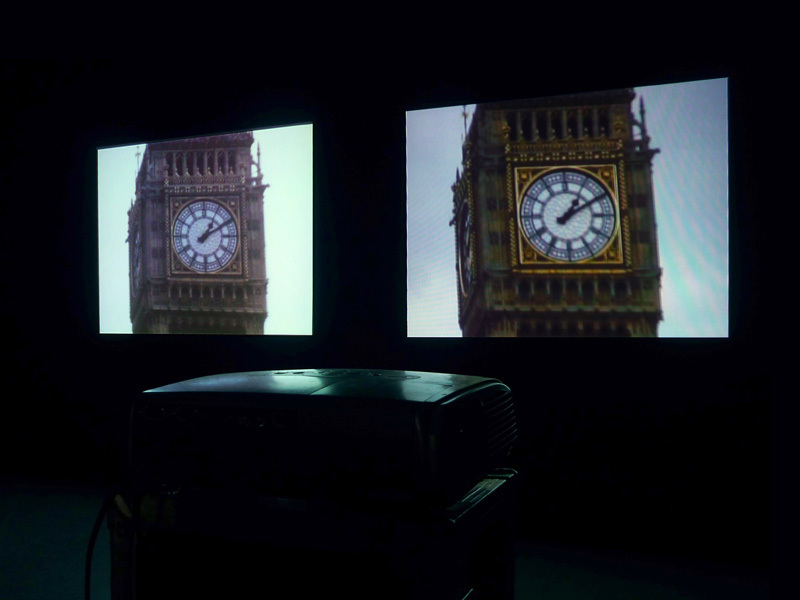 The video installation London/London consists of a re-shoot of a Super-8 tourist movie, filmed by the artist's father in London in 1974. 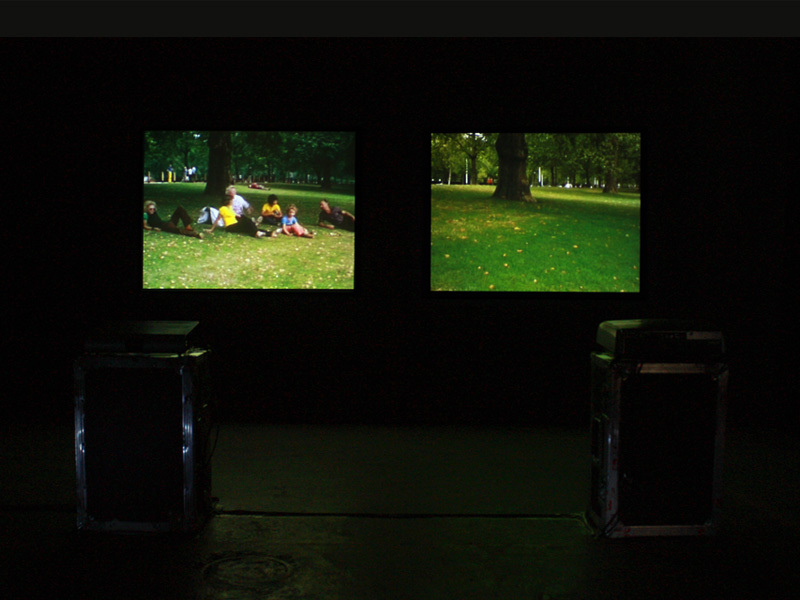 The locations of the Super-8 film were re-filmed shot by shot with a video camera matching details of the original: time of year, weather conditions, framing of the shots as well as the as well as the hand-held camera movements.